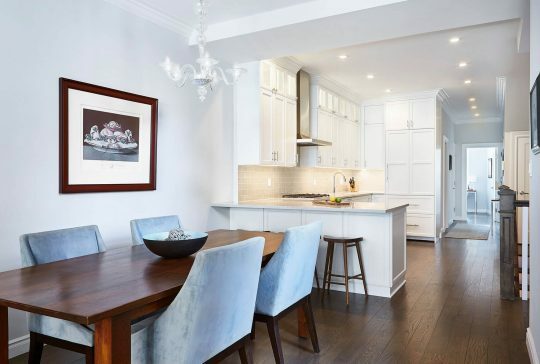 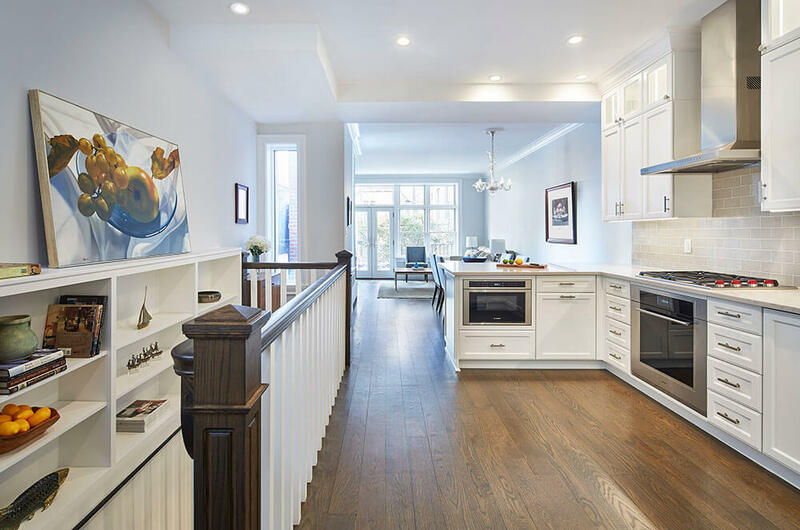 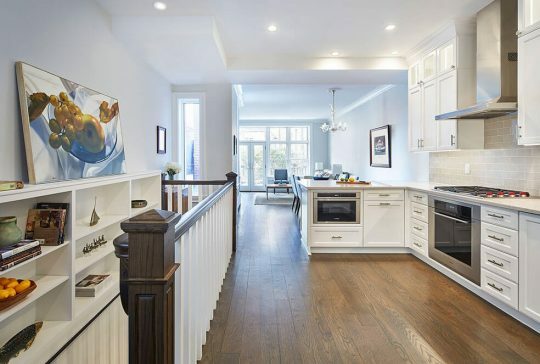 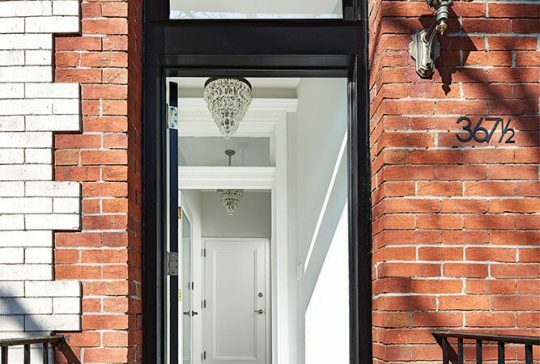 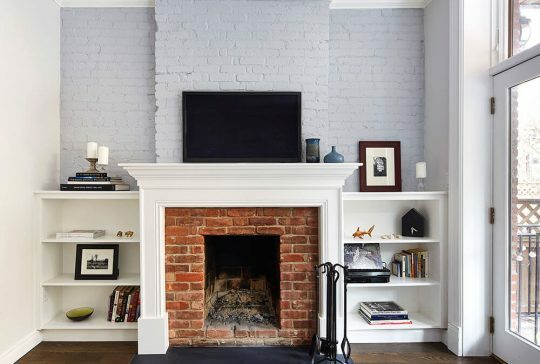 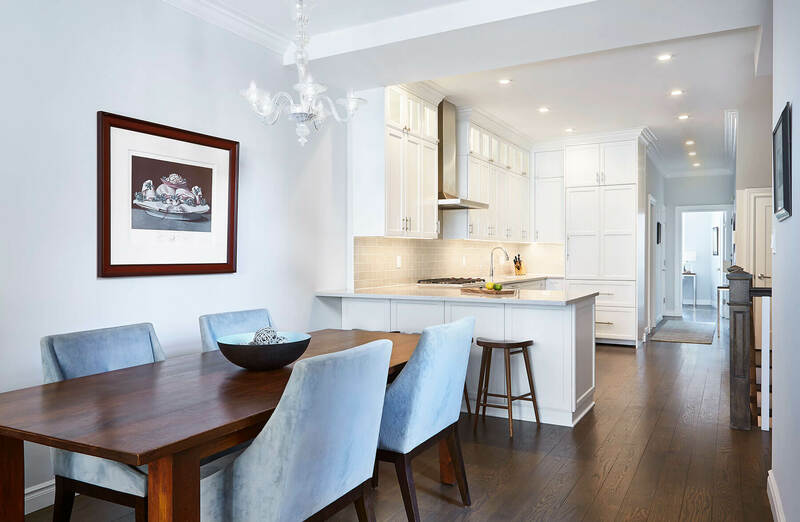 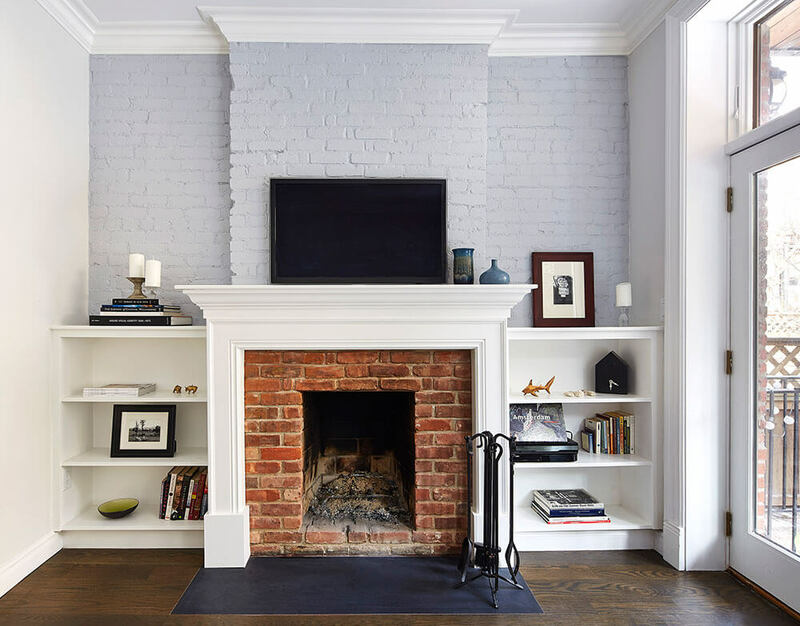 Built in Boerum Hill in 1890 as a single family home and subdivided into a multi-tenant townhouse along the way, this historic home was an interesting planning project for our team. 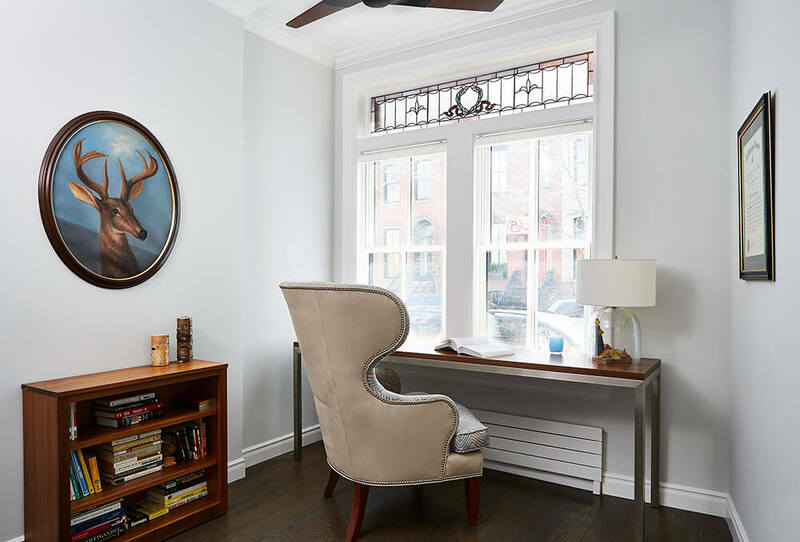 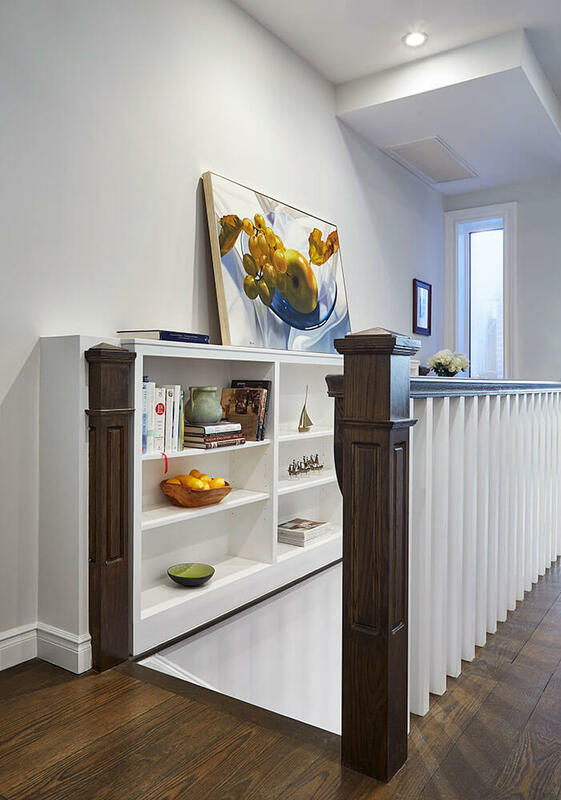 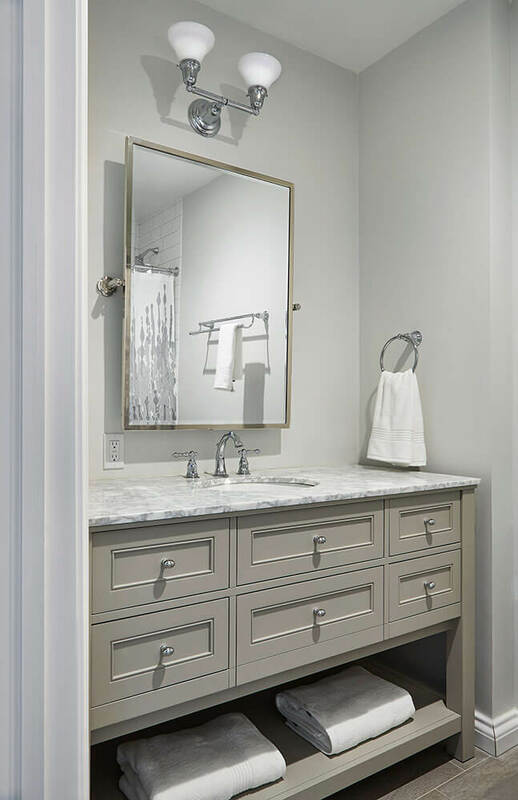 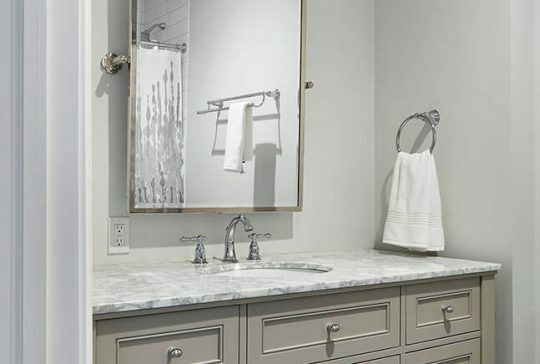 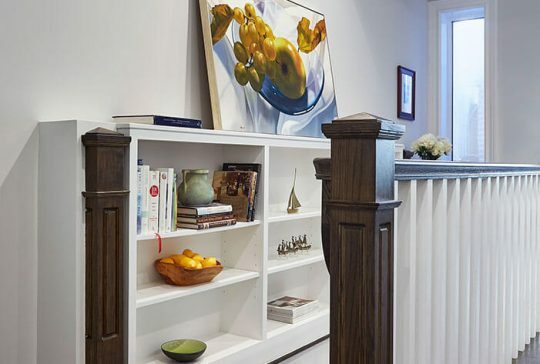 We studied various options ranging in scope from combining the units and bringing the home back to it’s single family glory to less costly cosmetic upgrades. 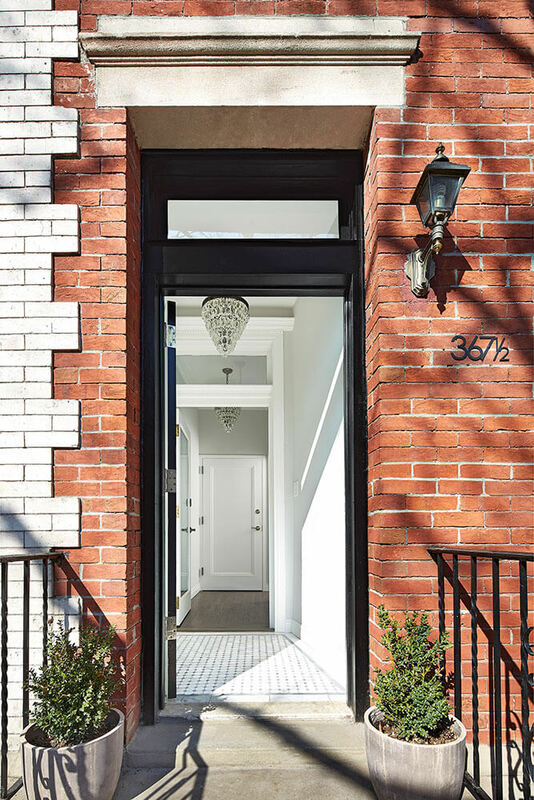 The project landed somewhere in the middle with a full renovation of the 2 Bedroom / 2 Bathroom owner-occupied unit. 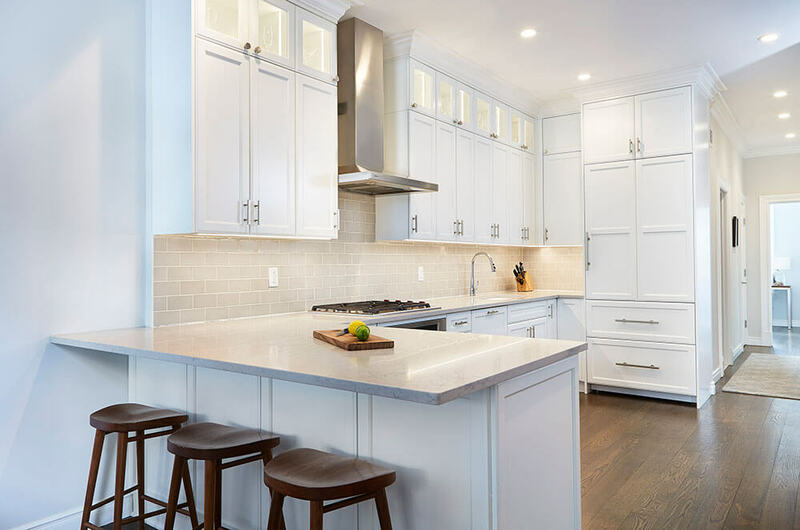 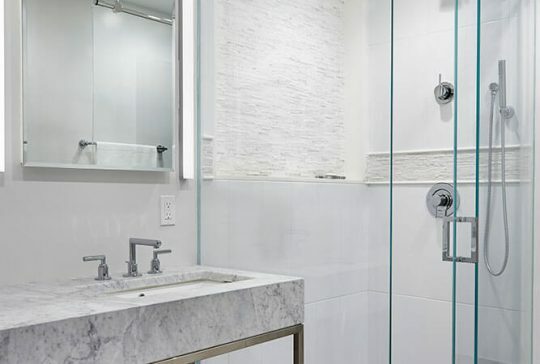 A transitional style for the renovation appealed to the owner with a bright white kitchen and marble in the bathrooms. 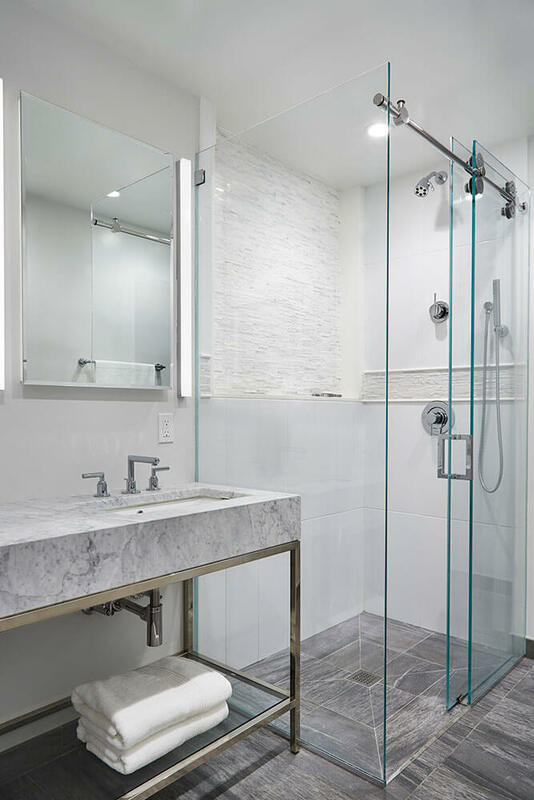 Modernizing all of the electrical, plumbing and HVAC infrastructure ensures that the townhouse is around for many generations to come.